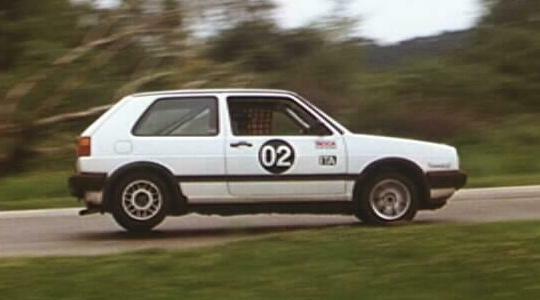 Randy Jokela provided these photos of the July 6, '98 BVR regional race at Blackhawk Farms. Mike Brown (Plymouth, MN) pushes his ITA VW on his way to a 3rd in class. Send e-mail to Mike Brown. 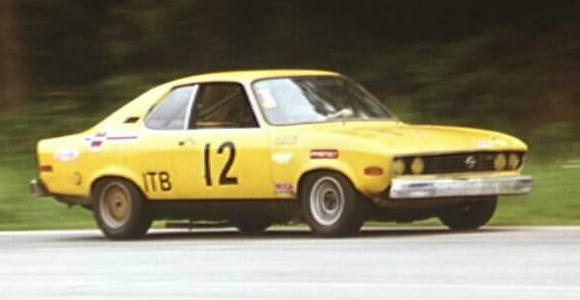 It's rare that you see an Opel Manta, but Greg Youngdahl runs this one in ITB. Greg won his first race in the Opel at the Jack Pine Sprints, Brainerd International Raceway, Labor Day, 1998. Visit Greg Youngdahl's Racing (and Renault parts) Web Site.